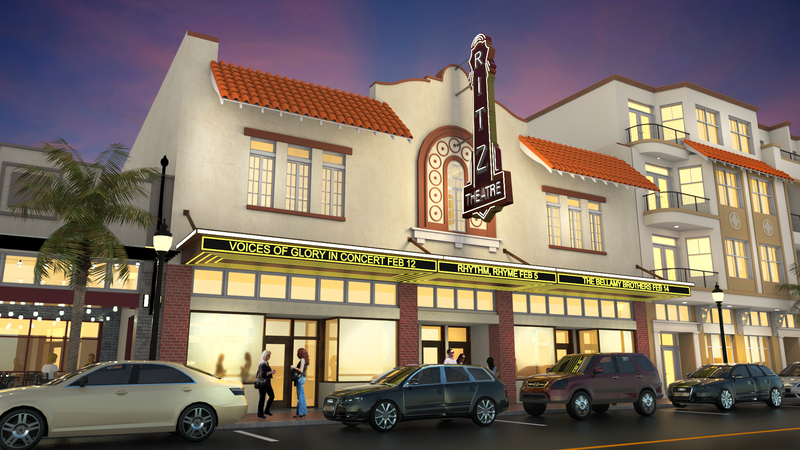 North Central Redevelopment | WMB-ROI, Inc. In the spirit of entrepreneurial growth, WMB-ROI teamed up with the Six/Ten LLC to design a 3,600 sq. 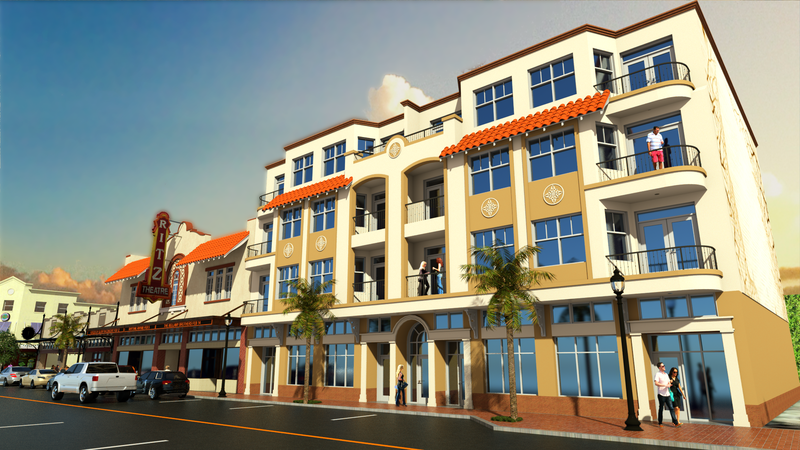 ft. mixed-use low-rise in Winter Haven at the site of the old Social Security building. Spurring from a design charrette led by WMB-ROI, this multi-tiered urban development project involves the demolition of the old Social Security building, as well as additions to the historic Mann Building. 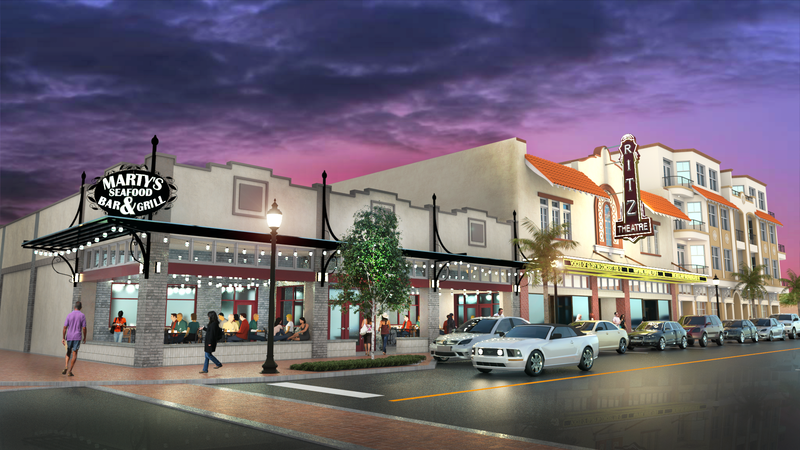 For Winter Haven’s downtown centerpiece, WMB-ROI proposed stylish living and leasable retail spaces in a compact environment, thus combining the old Winter Haven with a fresh perspective. 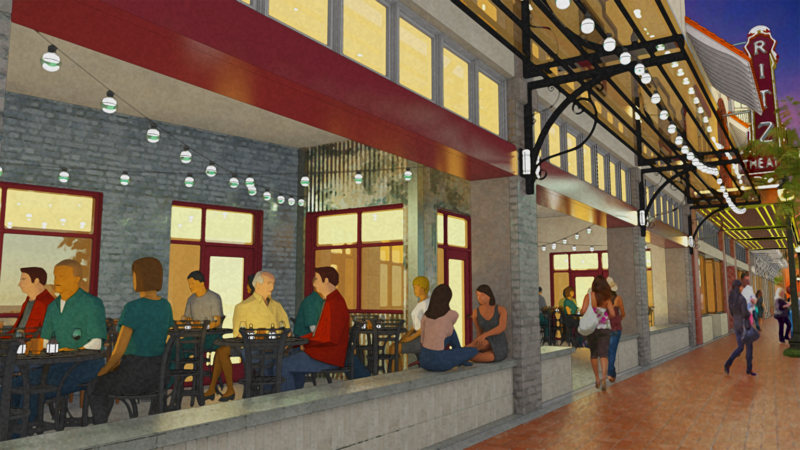 The design implements open-air cafés along the sidewalk, Mediterranean barrel tile awnings, and eye-catching shop signs to unify the streetscape. 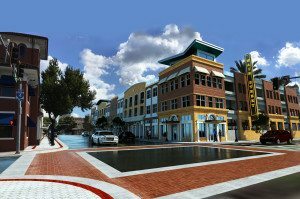 This mixed-use design breathes new life to the area with an urban approach, providing a pedestrian-friendly street for shopping, dining, parks, and transit stops.